Ekos has been selected as a finalist for the NC Tech Awards Software, Small Company of the Year, and Industry Driven awards. Ekos has been selected as a finalist for the NC Tech Awards Software, Small Company of the Year, andIndustry Driven awards. 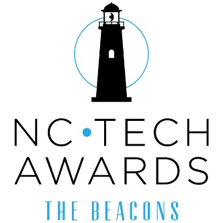 The NC Tech Awards is North Carolina's only statewide technology awards program that recognizes for achievement in technology and is presented by the NCTECH (North Carolina Technology Association). Ekos is the industry leader in providing management software to independent craft manufacturing businesses – currently focusing on craft beer and cider. 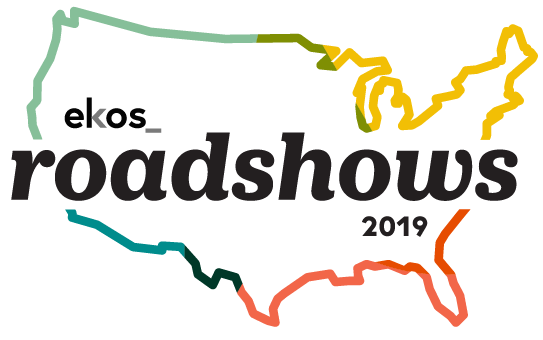 Continually growing, Ekos partners with over 1,300 craft beverage producers to manage their day to day operations in production, operations, sales, and accounting. With just a few clicks of a mouse or swipes of a mobile device, they have made it easy for customers to organize, manage, and integrate information from every area of their operation into one easily accessible location. “For over 20 years, NC TECH has celebrated companies, organizations and individuals for outstanding achievement at the NC TECH Awards. 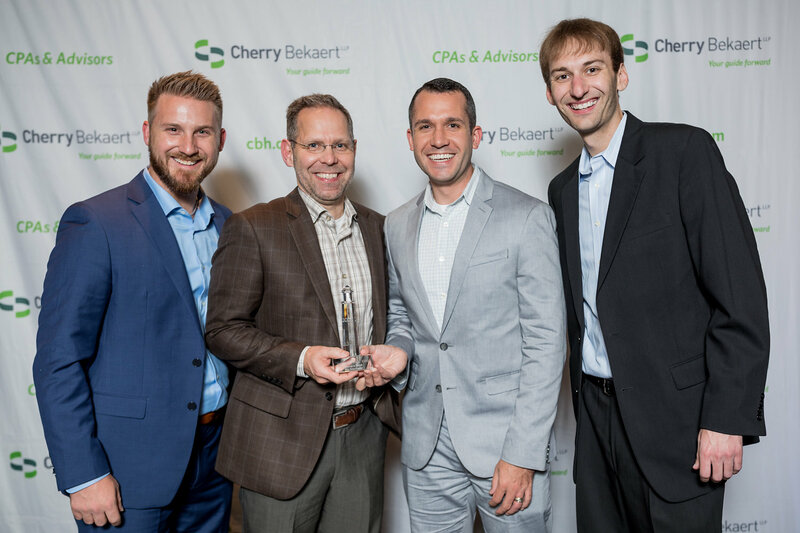 As a finalist the year, Ekos has distinguished itself as one of the state’s innovative and emergent leaders,” stated Brooks Raiford, NC TECH’s President and CEO. 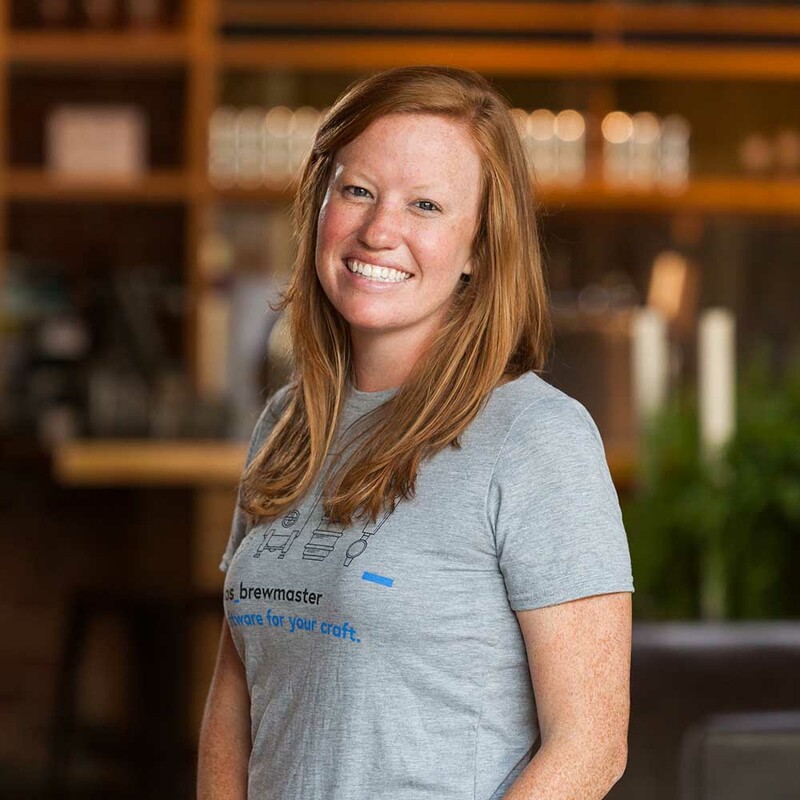 TheNorth Carolina Technology Association (NC TECH) is a not-for-profit, membership-driven trade association and the primary voice of the technology industry in North Carolina. NC TECH’s mission is to foster growth and champion innovation in North Carolina’s tech sector, while providing a voice for the tech community through professional networks, government affairs, talent development and sector promotion. For more information, visit our website at www.nctech.org.